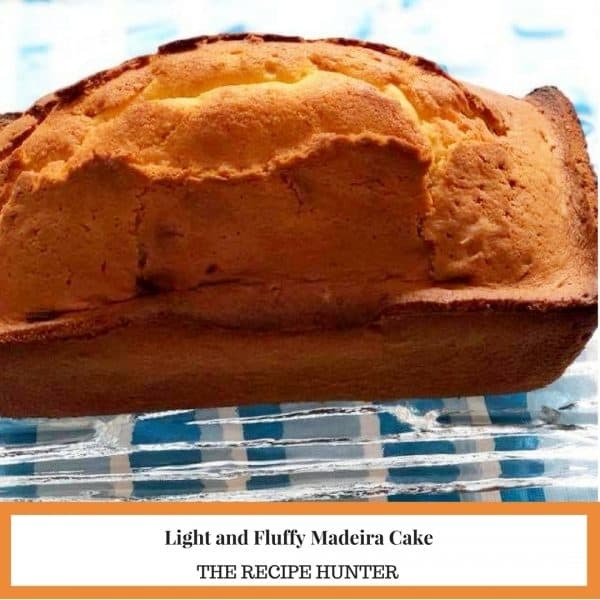 How to make a light and fluffy, Madeira Cake. Put all ingredients in your mixer and beat for 3 minutes. Put in a loaf tin. Bake at 190C for 50 mins.